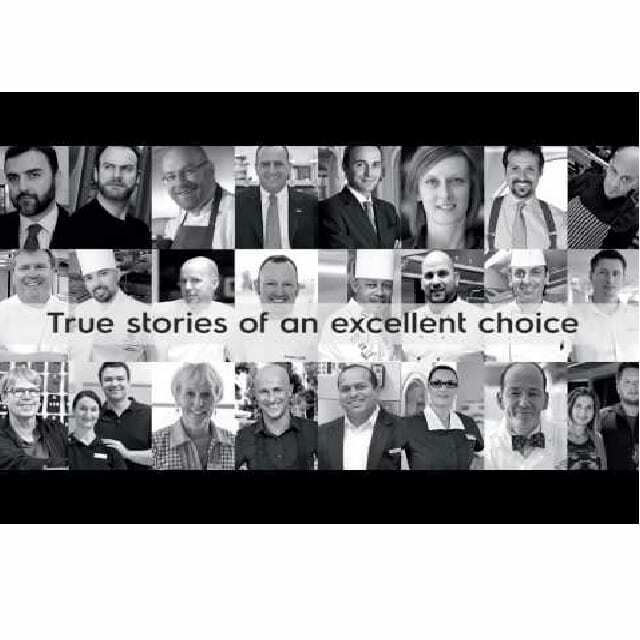 Electrolux strongly supports the consultant community. 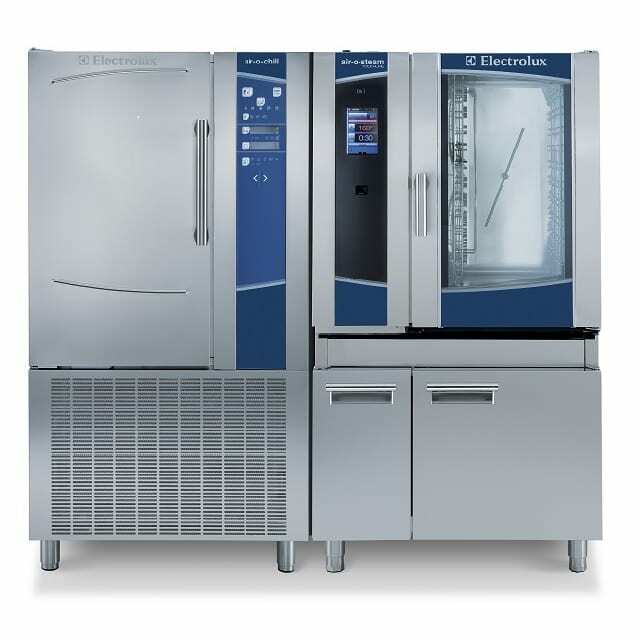 Electrolux Professional has resources to assist with projects internationally. Please inquire about participating in our FCSI Education Provider Seminars helping you to earn 9.25 CEUs. We understand that kitchen footprint is sometimes challenging, yet equipment performance needs to be maximized. Our global portfolio of products allows you to utilize any product available for any project around the world. You can expect Best In Class products that are Energy Efficient and supported globally by a qualified 24/7 Service Department delivering the customer care deserved by many customers. 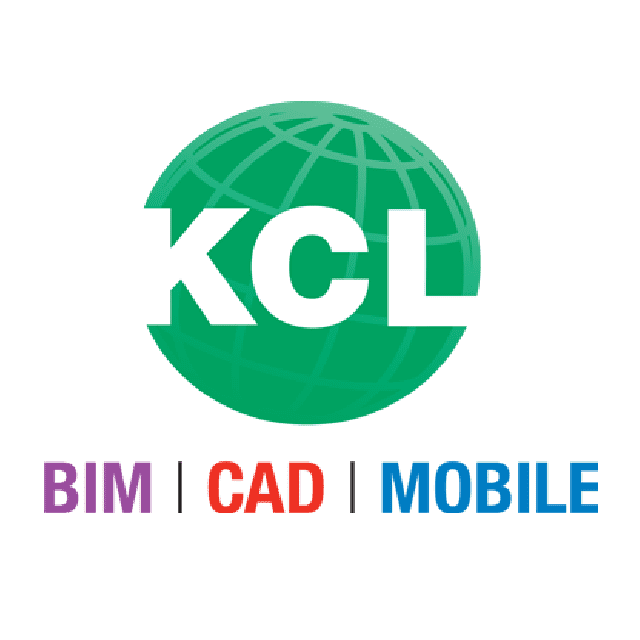 The Electrolux KCL portal offers free access to the North American product portfolio of CAD and REVIT symbols to all designers. 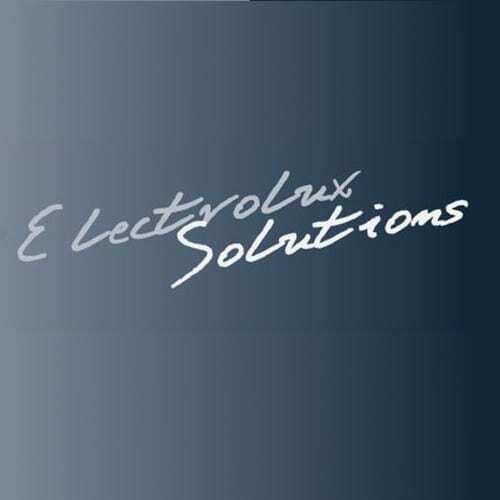 The Electrolux Solutions portal offers free access to Electrolux’s global product portfolio for international project needs.